other entertainment districts of the Edo period. put on high platform clogs. The special way of walking in the procession is called Hachinoji aruki, the figure 8 (八）step. 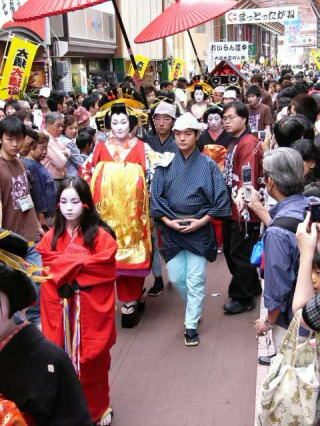 in the Osu Daido Chonin Festival in October. 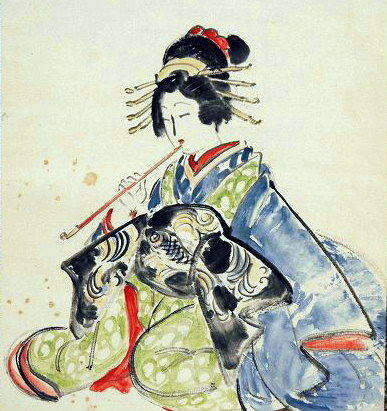 Oiran do not exist today.